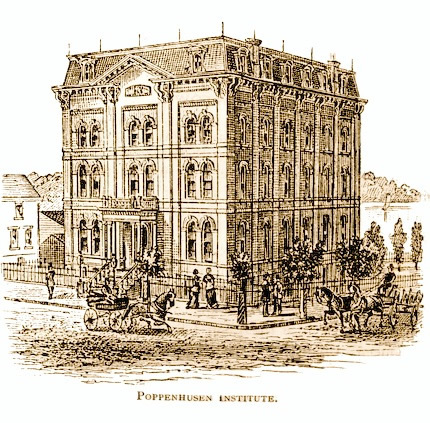 The Poppenhusen Institute was built in 1868 with funds donated by Conrad Poppenhusen, the benefactor of College Point. The original charter specified that it be open to all, irrespective of race, creed or religion, giving people the opportunity to improve their lives either by preparing them for better job or improving their leisure time. 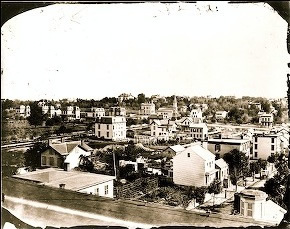 The institute housed the Justice of the Peace, the first home of the College Point Savings Bank, German Singing Societies, the first library in the area, a court room, the Sheriff’s Office (2 jail cells remain today), as well as the first free kindergarten in the United States which began here on July 1st,1870. Over the years many adult education programs were held. Many of those who attended are now successful business owners in the area. Due to its history and impressive architecture, the Institute was designated a N.Y.C. Landmark in 1970, and was subsequently listed on the National Register of Historic Places in 1973. 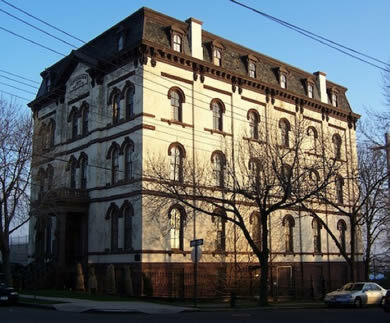 Despite these designations, in 1980 the Institute was threatened with sale and demolition, but due to the efforts of a community group and a Supreme court case, this action was fortunately prevented.Today, the Institute serves College Point as a community cultural center housing a variety of programs. 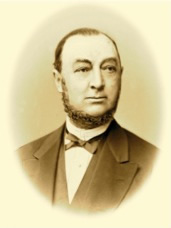 Conrad Poppenhusen was an immigrant from Hamburg, Germany. Conrad also developed this causeway connecting College Point to Flushing. Today, we know it as College Point Boulevard. The institute has 2 jail cells.